Providing refined and accurate sound from redesigned 10mm dynamic drivers, SoundMAGIC E11 delivers a balanced sound image with extended transparent detail and warm, textured bass. 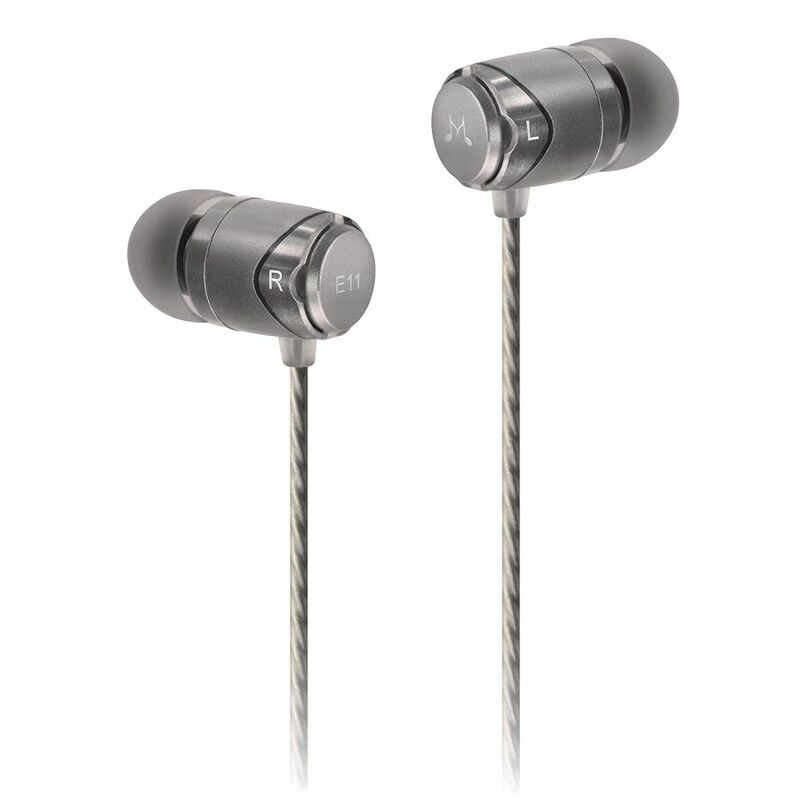 Taking the earphone experience to higher levels, SoundMAGIC have created the E11 in-ear headphones evolved from the original sound of award-winning E10 earphones. 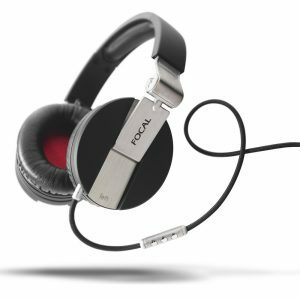 Full aluminium construction, updated drivers and a high-resolution silver-plated audio cable make for a robust build and enhanced audio performance. 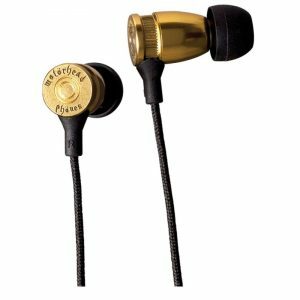 Equipped with an updated driver, the SoundMAGIC E11 provide a more mature and sophisticated sound image with smoother high-frequency detailing and more textured low-frequency extension. The addition of a silver-plated copper cable make for enhanced signal transmission. This silver-plated copper cable also eliminates interference with a special pair shielding wire structure design. Two elements in the design of the E11 make for the best comfort levels and sound experience: the right structural build and in-ear isolating design. 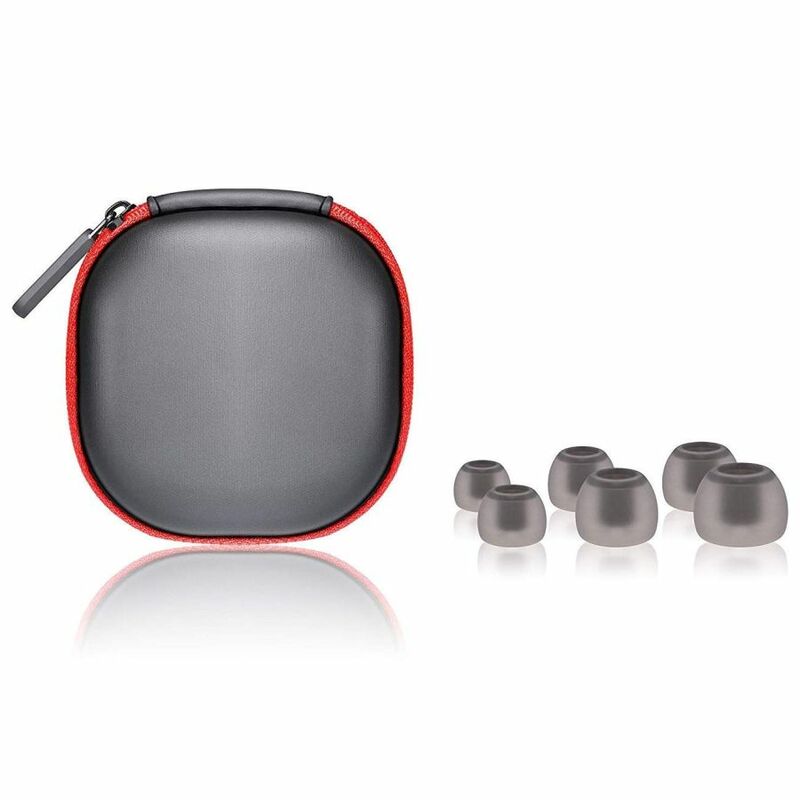 Designed with ergonomic shaped housing together with the right silicone eartip, the E11 ensures comfortable, immersive and private listening in highest fidelity. Completely crafted from aluminium in a high-precision cutting process and finished with a unique hand painting process, the lightweight and robust housing of the E11 displays a delicate texture with refined and elegant appearance. 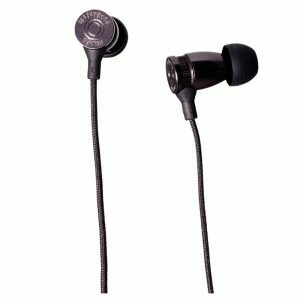 To ensure the best signal transmission the E11 have been fitted with high-quality silver-plated copper cable to effectively reduce the loss of signal quality and obtain high-resolution sound levels. 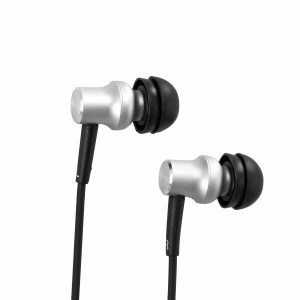 E11 combine ergonomic angled sound tubes with an in-ear fit that seals the ear canal totally with soft silicone eartips to provide a secure fit with total sound isolation and immersive listening.